The snow has melted and the sights and smells along A Country Path are a must see this spring. Grab the family or a friend and take a day trip to stop at many of the shops along the path. 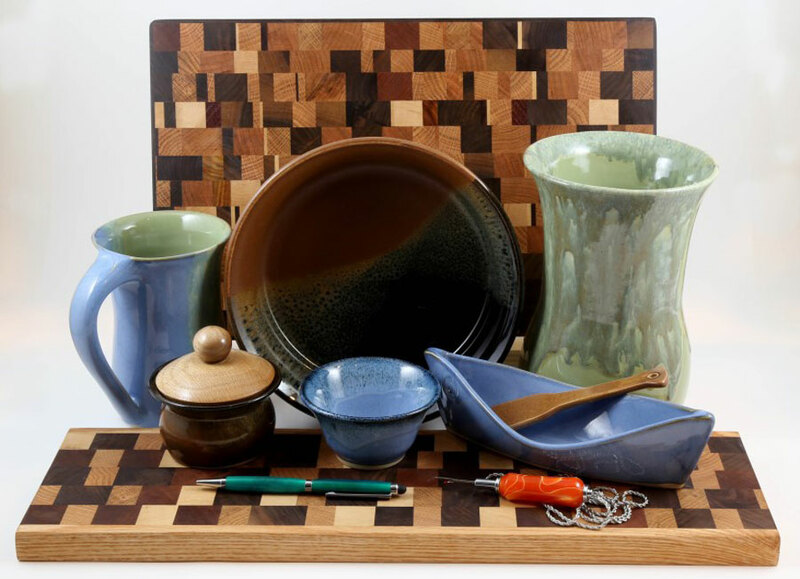 Rosemary Jenkins Pottery invites you to my “Bring Mom So She Can Choose Her Own Gift” Event! 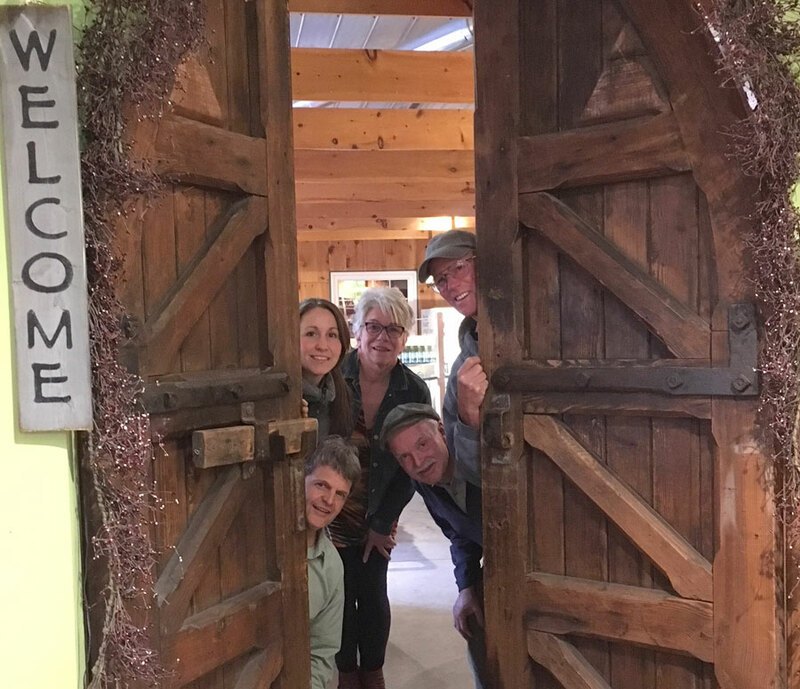 Take a drive through Rural Durham and meet the artists. Pottery and Wood all hand crafted in Enniskillen Ontario. Mother’s Day weekend May 10, 11 and 12 from 10:00 – 4:00. Tours on the hour starting at 10 a.m. with last tour at 3 p.m. Enjoy a narrated walk through the orchard with apple grower Fred & Billy Bumblebee. 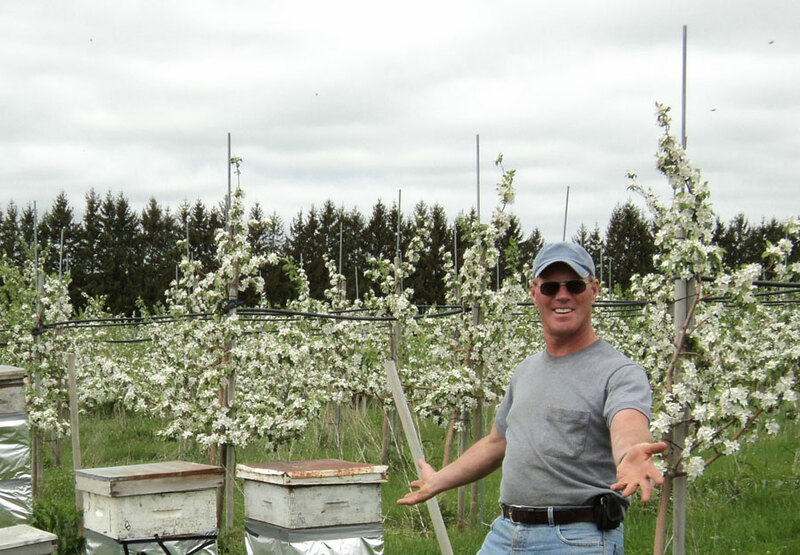 Learn why it’s so important to have bees in the orchard during blossom time. Don’t forget your camera! Talk with local beekeepers Petra & Martin. Chat with Rosemary about her beautiful clay creations. Honey, pottery & refreshments available to purchase. Complimentary Wine Tasting for adults. While you’re in the neighbourhood, visit the Tyrone Mills up the road to learn more about bees & honey. Something for everyone! Please leave pets at home. We Invite you to step inside and have a closer look at behind the scenes of our operations. We’re proud to show you what we do. This is a special opportunity to see the inner workings, ask questions and learn! Geissberger Farmhouse Cider and 3Beez.buzz. June 8 & 9 from 10 am – 4pm.